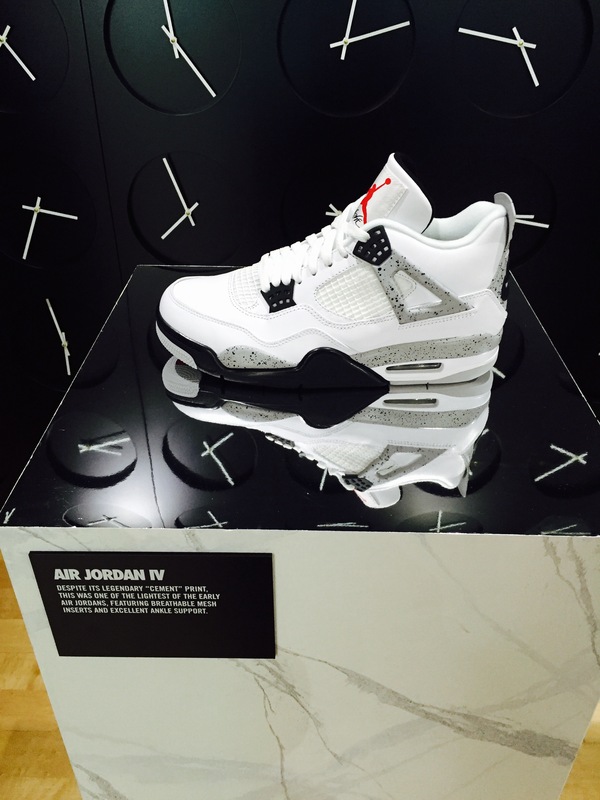 The ultimate sneaker destination has landed in Toronto for All-Star weekend!! Nike has outdone themselves again with the coolest bus ride you will ever take!! 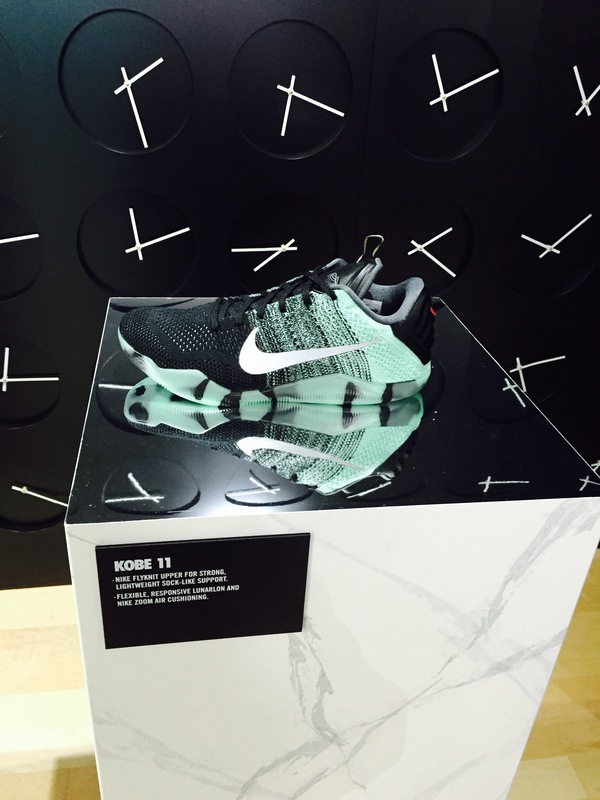 Launching today and running through till Sunday Nike+ members can sign up for the bus ride of their sneaker dreams! 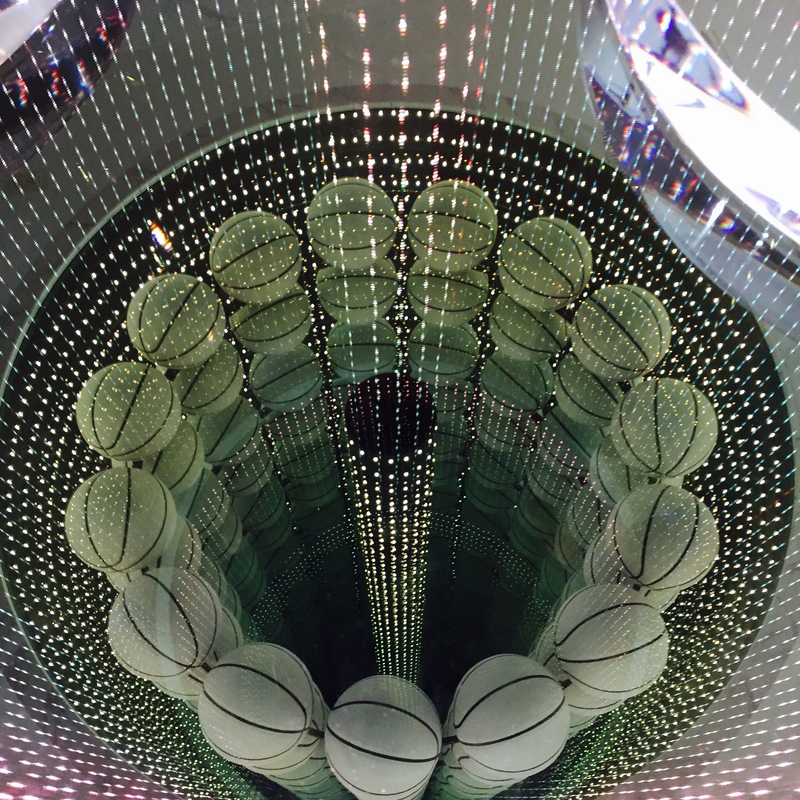 The SNKRS XPRESS Station is located at 277 Queen Street West and has the coolest display of current kicks, exclusives and a basketball infinity tunnel! They have also flown in EKINS (thats Nike spelt backwards) who are product specialist to help you with all your questions! Plus at the Station you can get your kicks cleaned courtesy of Jason Markk the leader in sneaker cleaning products! The luxury bus fits 16 people and takes about 20 minutes. 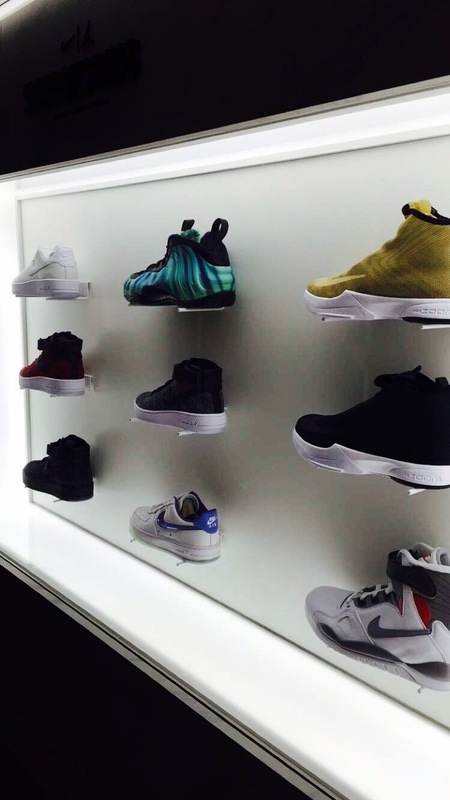 On board you can buy shoes, play games and peep alot of the shoes currently on sale!! 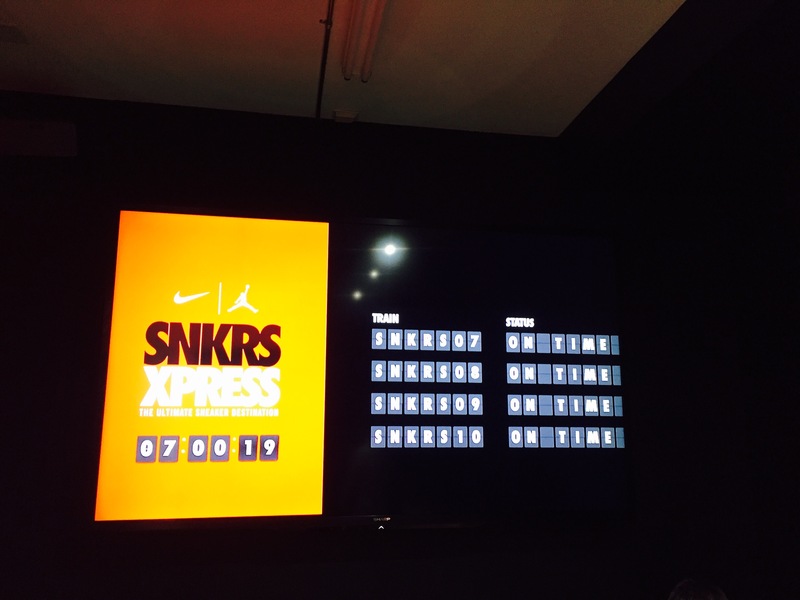 30 shoes will launch over the next 4 days including alot of highly coveted exclusives. 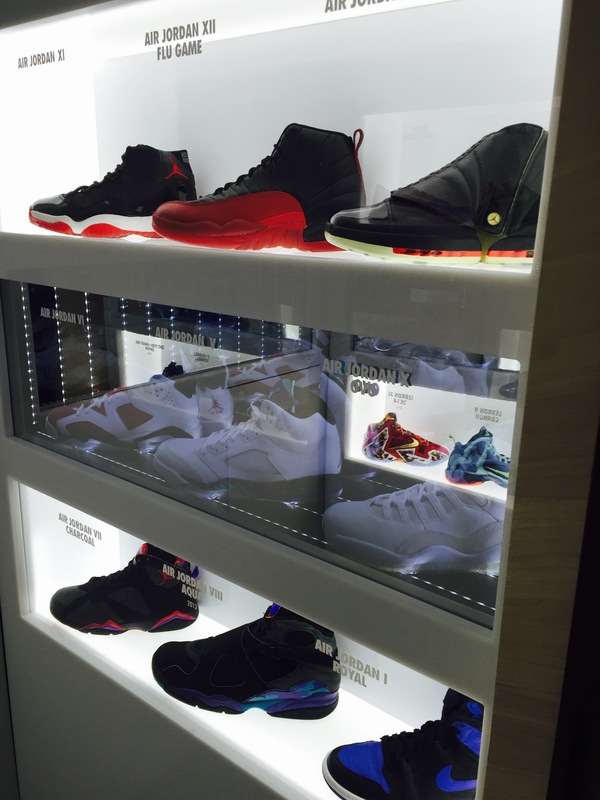 Plus in the very back of the bus there is a Jordan vault of iconic classics to drool over!! Then you are dropped off at the end location where the shoes you have purchased on board are waiting for you! 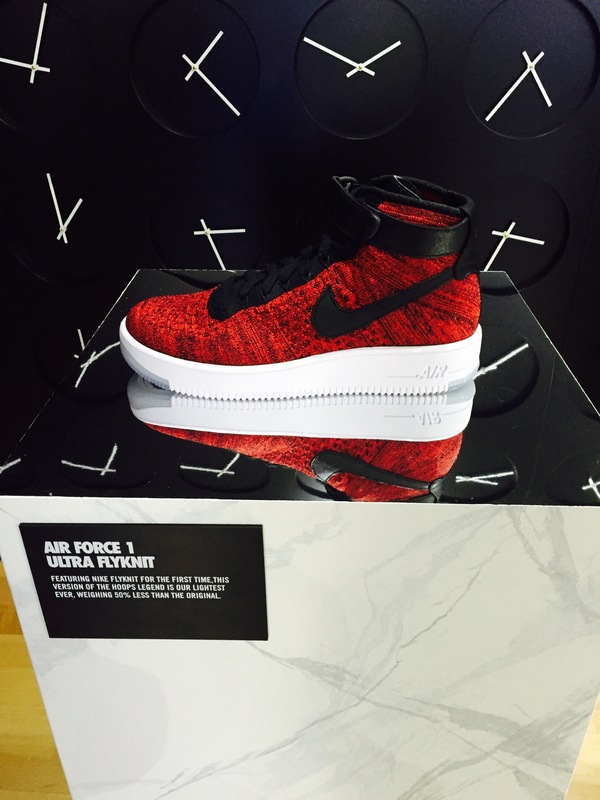 Nike has so much going on during the week and you can see everything at the above link also!! Happy All-Star Weekend. 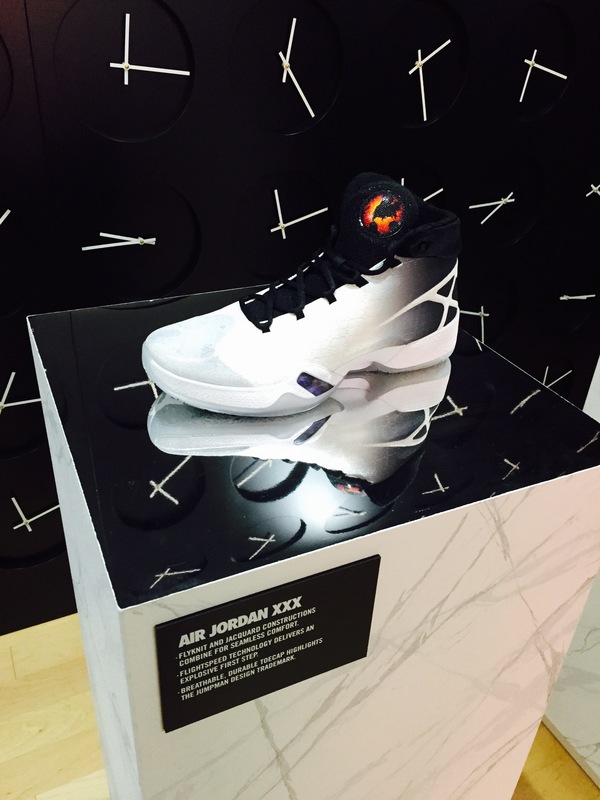 Posted in nike, torontoTagged allstarweekend, nike, snkrsxpress, torontoBookmark the permalink.